Myer Adams have invested time and money into significant research so their products tick all the boxes. 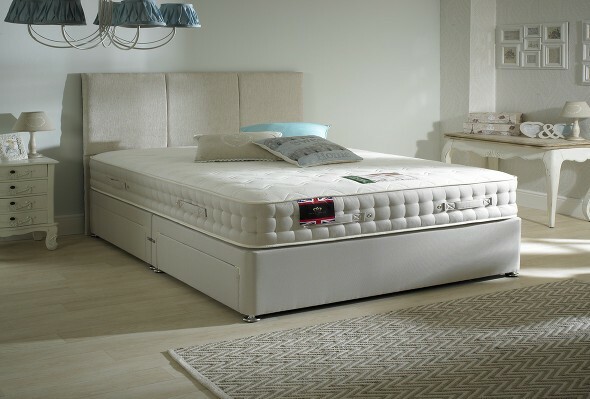 They produce a fantastic range of beds and mattresses using carefully sourced materials to ensure the highest standards of quality without compromising on style. All their products are manufactured in the UK by highly trained bed experts and their nation wide distribution network means the lead time for delivery is minimal.